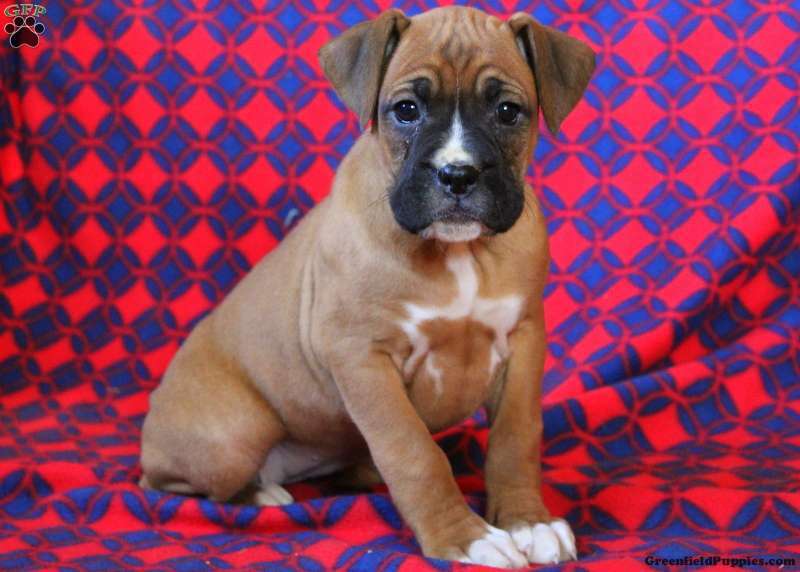 Bella is a curious and friendly Boxer Pup seeking her forever home. This alert little gal is up to date on all shots and has been vet checked. She also can be ACA registered. 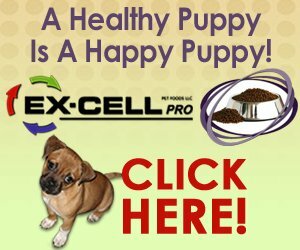 The breeder offers a 30 day health guarantee. 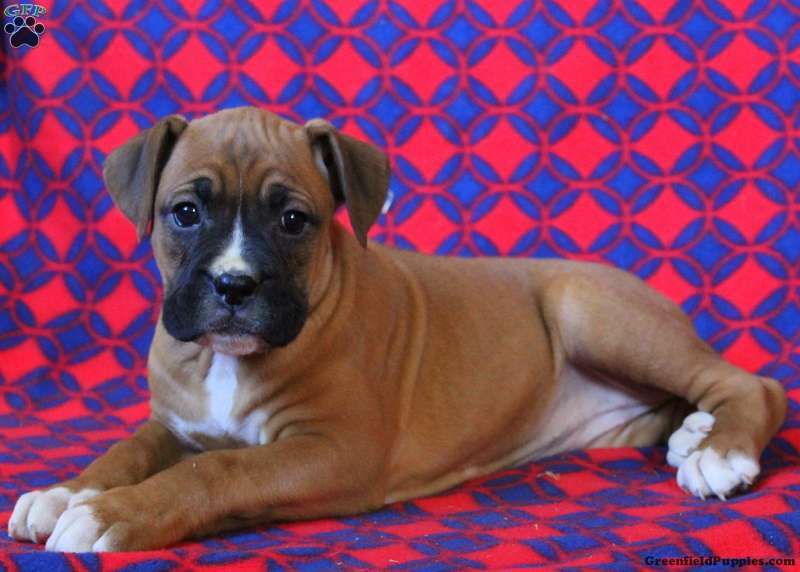 If you are interested in Bella, please contact the breeder! 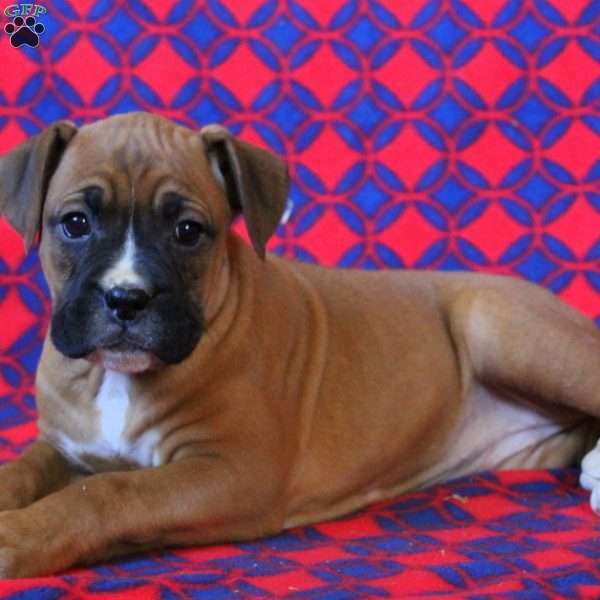 Samuel Stoltzfus is a breeder from Kirkwood, PA. 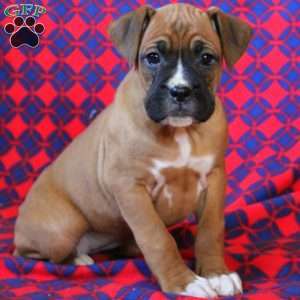 He has a litter of adorable Boxer pups seeking their forever home! 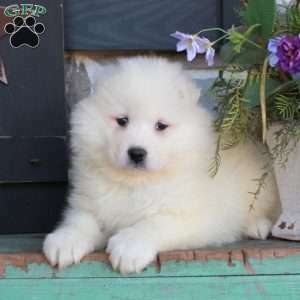 If you are interested, please contact the breeder.